SYDNEY: Banned former Australian vice-captain David Warner is expected to undergo minor surgery on his elbow Tuesday after returning home from the Bangladesh Premier League with an injury. Warner´s elbow will be assessed in Melbourne on Tuesday, before he is expected to undergo minor surgery, cricket.com.au reported Monday. 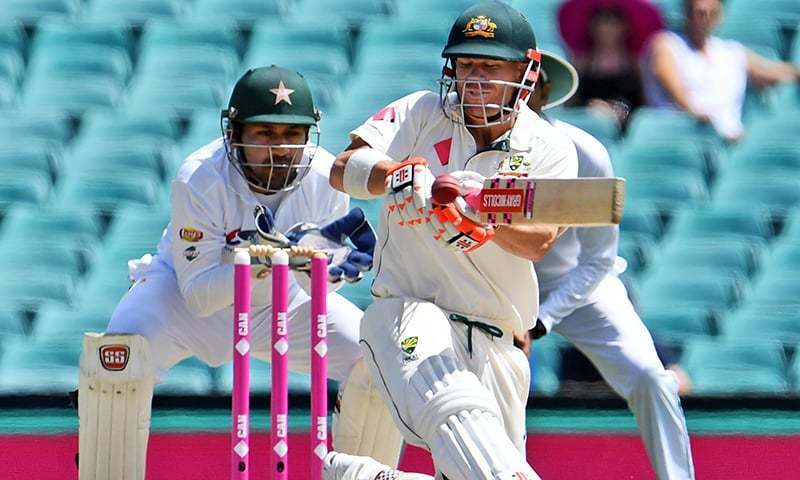 Cricket Australia´s website said Warner´s condition was not believed to be as serious as the elbow injury sustained by Smith, also in the Bangladesh tournament. Both players´ bans end in late March. Bancroft´s has already finished. Smith´s injury could affect his chances of being picked in the national side for the World Cup starting in May, as well as the Ashes series — also in England — later this year.